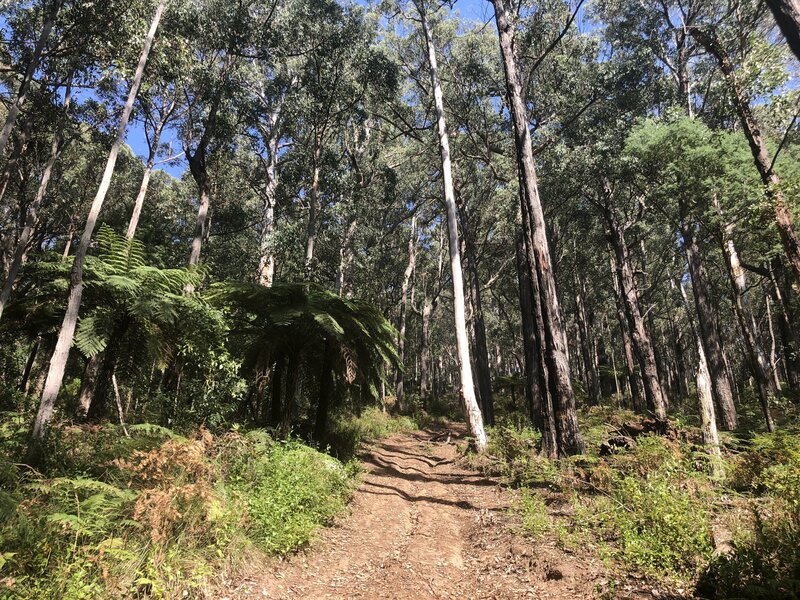 I’d like to think we’ve done most of the hikes out in Warburton but one that has always eluded me has been Mount Little Joe. But, now, I can cross that one off the list! 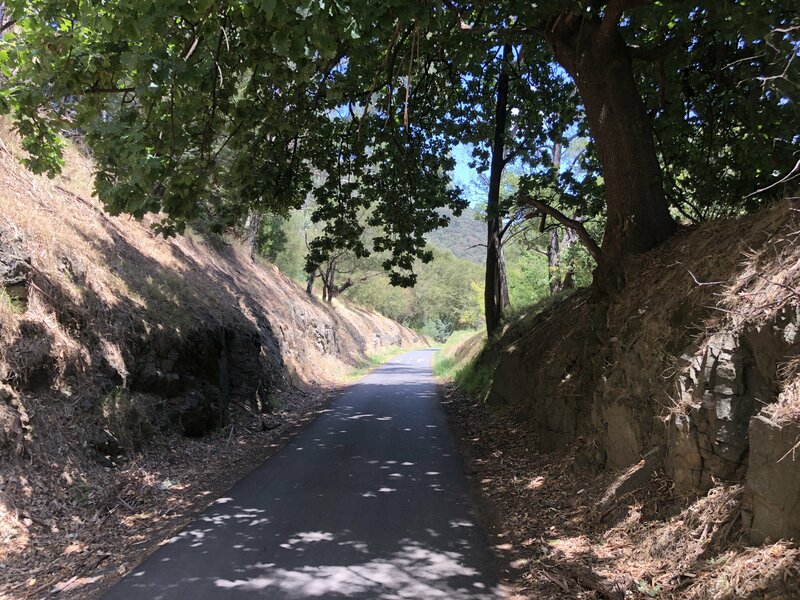 There are a couple of ways that this tough, little cookie can be done but for the purpose of this blog, I took the shorter 9km option. For most, and it makes total sense if you love your coffee, both versions of Mount Little Joe start at the Cog Cafe. Located in the very heart of Warburton, the Cog Cafe also has a handy little car park attached it which makes it an ideal trailhead. 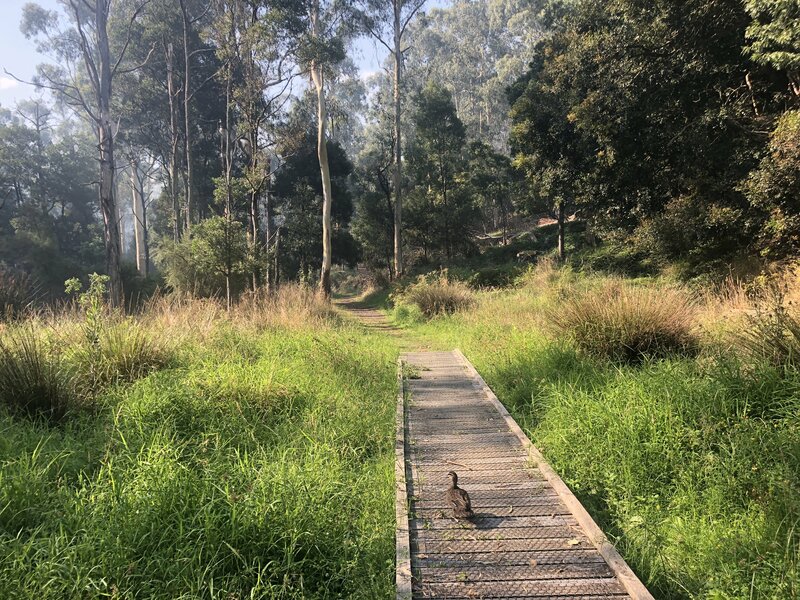 To kick off this hike, head west on the Lilydale-Warburton Rail Trail until you come to Scotchman’s Creek and Dolly Grey Park. At this point, you’ll find yourself crossing a bridge and then turning a sharp corner almost back over the way you came to the start of Dolly Grey Park. 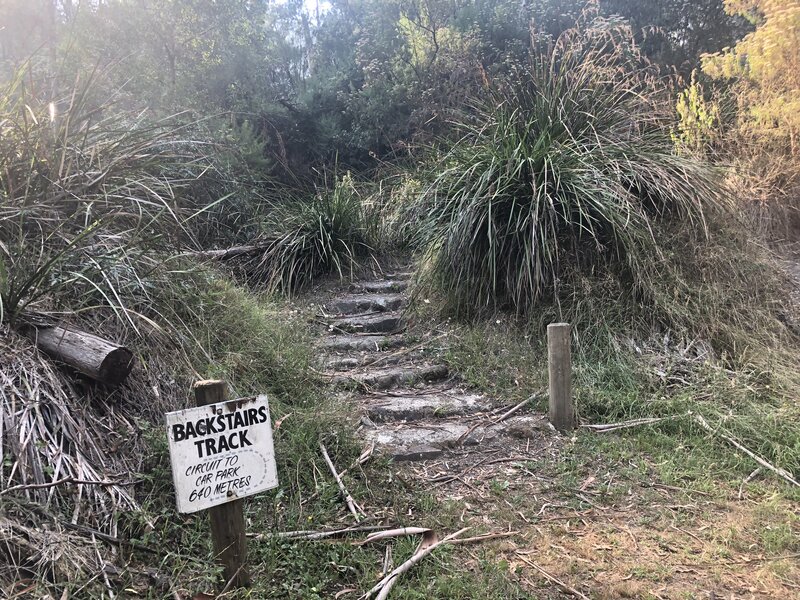 You’ll be greeted by a small boardwalk which will then merge into a bush trail past a picnic table where you’ll find the beginning of the Backstairs Track. 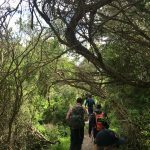 This section of the hike isn’t overly difficult as it is a gradual ascent, but you should have no issue with it if you have a base level of fitness. And even if you don’t – take your time and enjoy yourself! The scenery is really nice! Once you reach the top of this section, there’s a management vehicle gate waiting for you. Pass through this gate and continue following the Backstairs Track around a well-formed path on the southern edges of Mount Little Joe. After a short while of walking this section, that’s when the REAL fun* begins. *by fun, I mean a fairly steep hill! Enjoy! Now, I love a good hill. They’re challenging, they make you work and you feel a sense of accomplishment when you knock one over. Thankfully there were reasonably good views of Mount Donna Buang to my right to keep my sanity from tipping over the edge. I did this hike in fairly good, dry, conditions, so I can only imagine what it would be like in the rain. Anyway, once all my energy was nearly sapped, I was at the top of Mount Little Joe and back on flatter ground. Much like similar hikes in neighbouring areas such as Mount Riddell and Mount Juliet, Mount Little Joe doesn’t have much by way of a view at the ‘summit’. 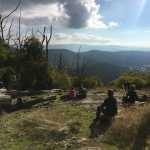 To be honest, I found the views to better on the ascent and descent from the summit. 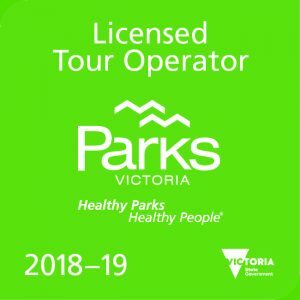 Especially the ones that involved Mount Donna Buang. Be mindful when descending the mountain that it can be a touch slippery underfoot, even if you hike this trail in dry conditions. My Salomon boots have fairly good tread and even I found myself almost going arse over at times (that really wouldn’t have been a pretty sight!). 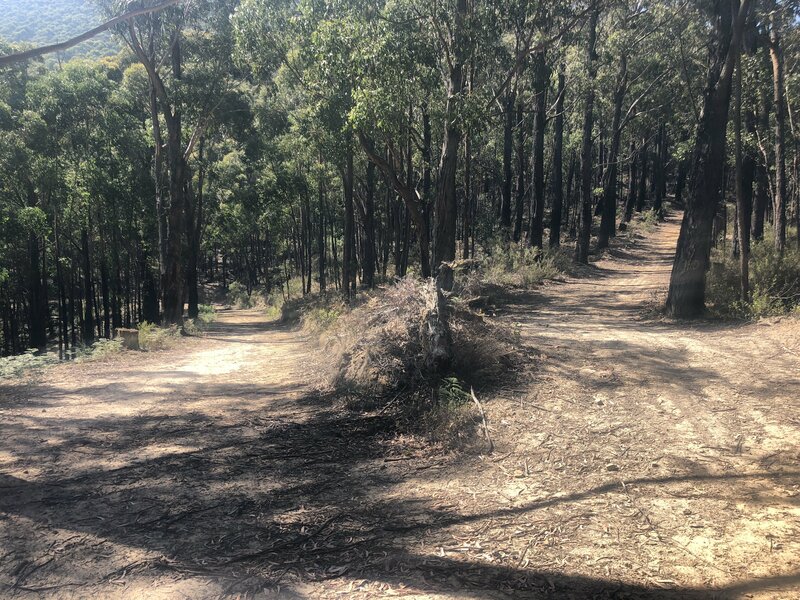 Continue to follow the path until you come to yet another junction and take the hairpin corner that will lead you back to the previous junction you crossed before at the base of Mount Little Joe. And from here, all you have to do is go back the way you came from the Cog Cafe and that’s the hike done and dusted. 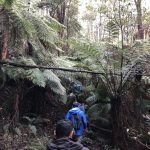 How would I rate the Mount Little Joe Loop via the Backstairs Track? I’d probably say that it’s somewhere between a Moderate-Difficult/Grade 3 trail which I would recommend to those who are comfortable doing hills. 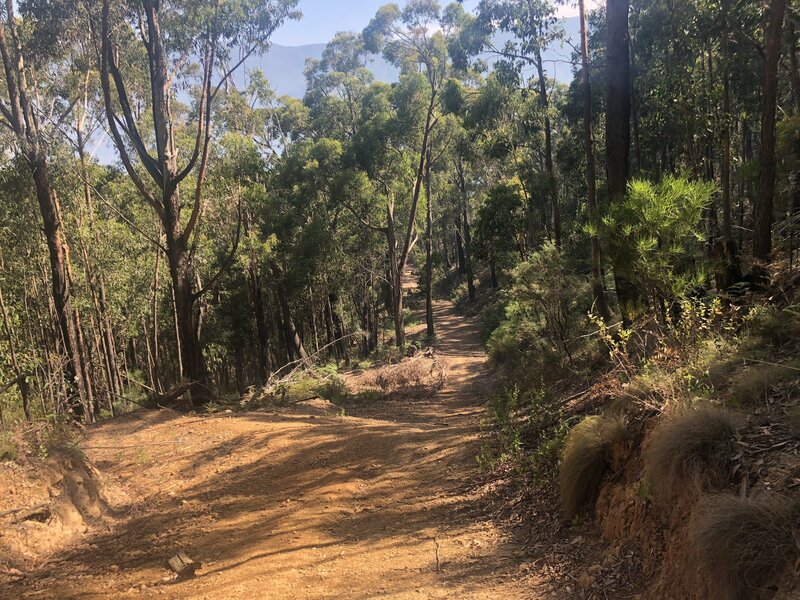 If you can get through the ascent/descent section of Mount Little Joe you should be absolutely fine with everything else. In fact, that really is the only difficult part of the entire trail. And if you really are struggling with it, keep in mind that there’s a coffee/cold drink waiting for you back at the Cog Cafe. As always, if you have the WikiLoc app and wish to download and follow our trail, you can do so here.